Home Uncategories Full House of White Rehau UPVC Windows and Rosewood Composite Doors. Full House of White Rehau UPVC Windows and Rosewood Composite Doors. 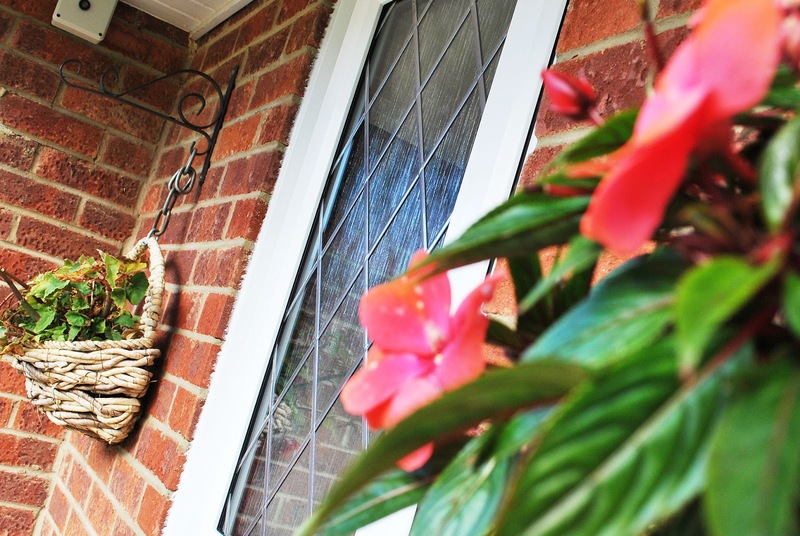 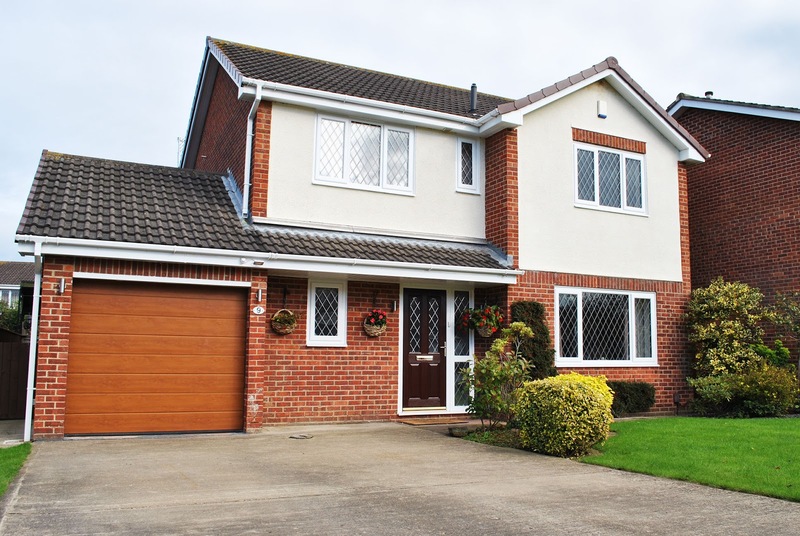 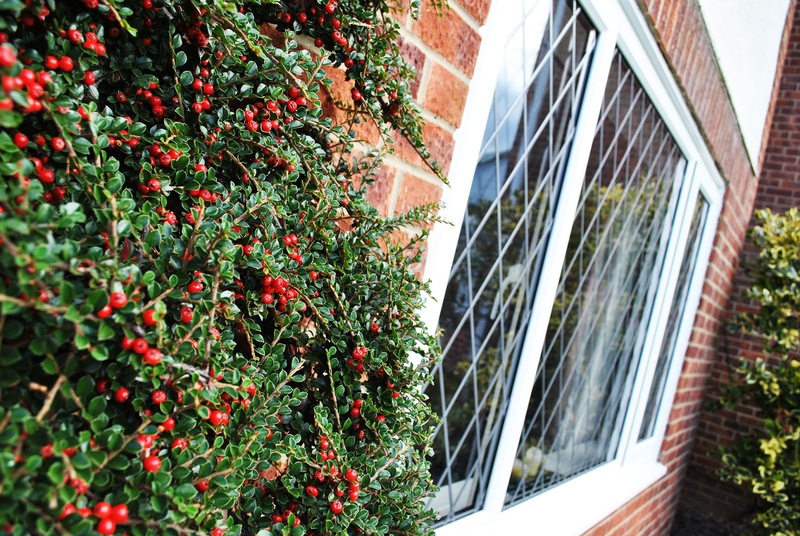 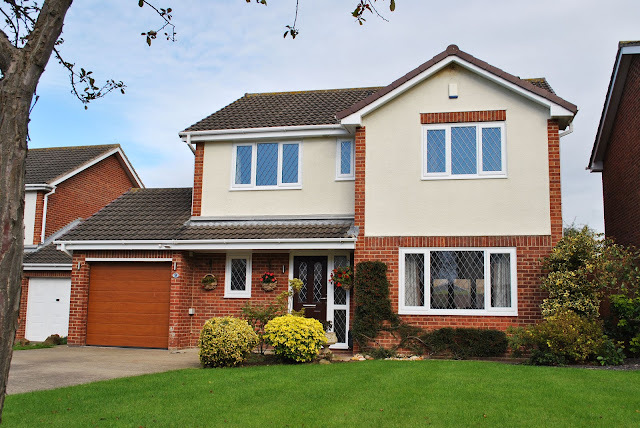 Beautiful Full home renovation of white Rehau UPVC windows, with Diamond Lead throughout. 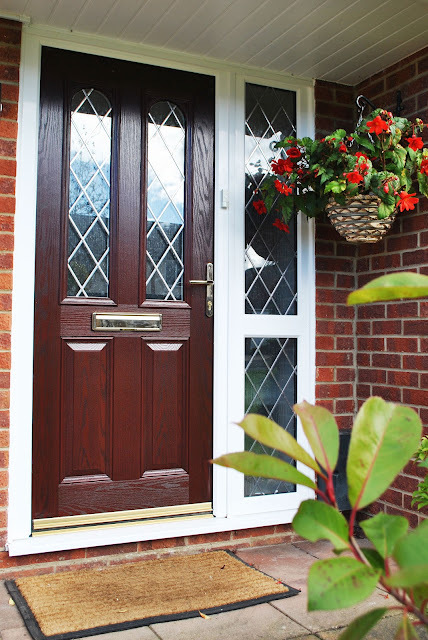 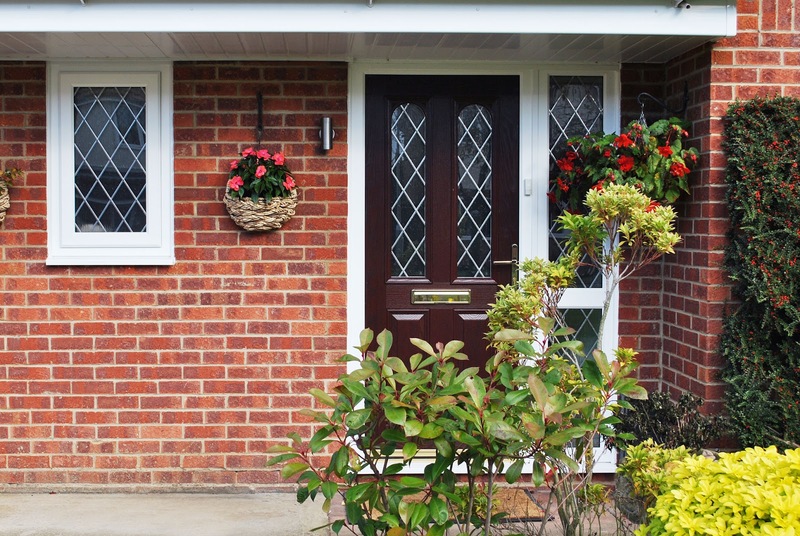 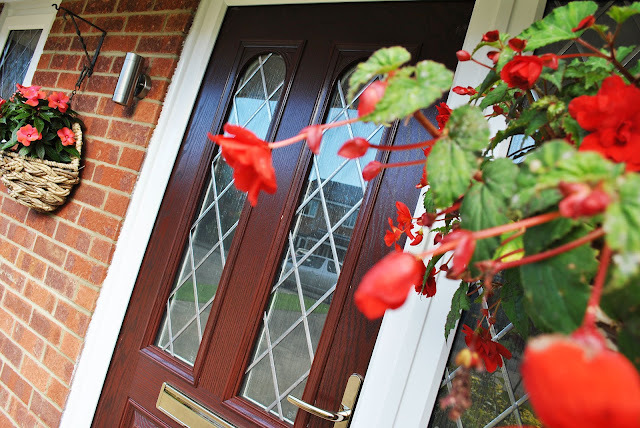 Featuring a elegant Rosewood Composite Front door, with Parama design and Diamond lead details to match the rest of this lovely home. 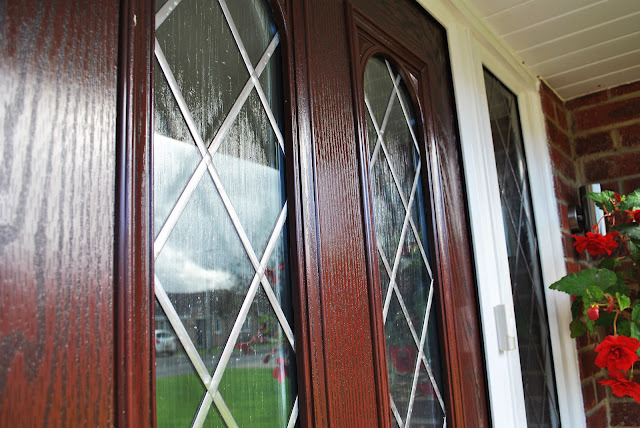 Beautiful Large Windows, with Side Openings and Diamond lead details. Beautiful small window with white rehau UPVC profile and Diamond lead design. 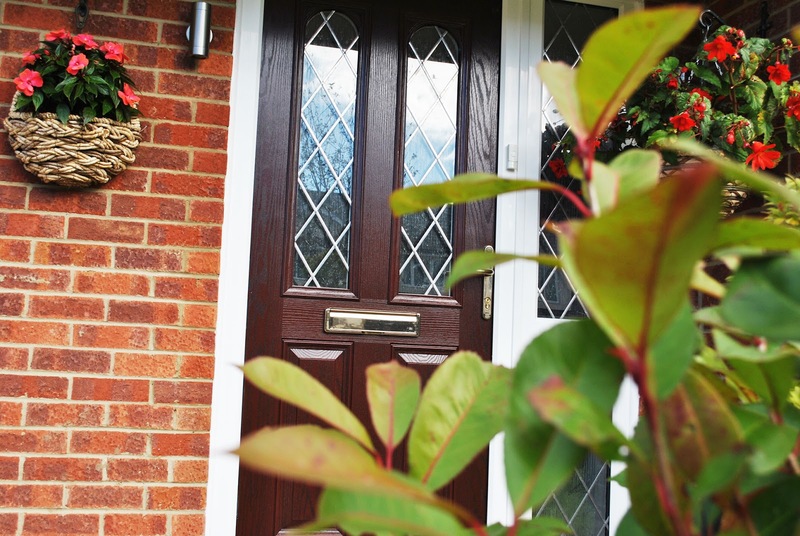 This Rosewood door compliments the brickwork.